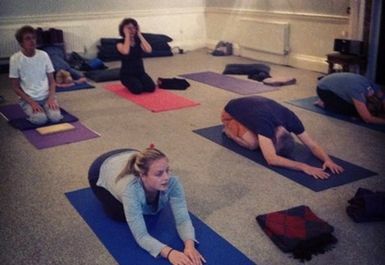 MuMu Yoga offers a variety of weekly open Mixed Ability and Pre & Post Natal Yoga classes in the morning and evening in Kingston and Hampton Wick. 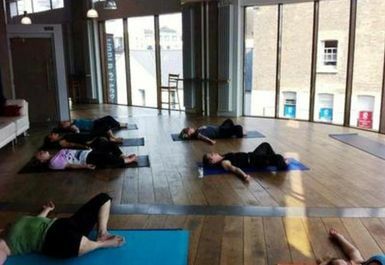 Each session is different, typically a mix of Dynamic Flow Yoga, focused on correct and safe alignment, core stability and breathing, with some Yin Yoga to heal and energize and cultivate mindfulness to bring inner peace and harmony. Yoga not only keeps the body strong, toned and healthy, lowers stress levels and makes you sleep better, but also cultivates mental and emotional strength, helps one to become more mindful and slows down or even stills the constant mind-chatter.